Our Mitsubishi car dealership is full up with all of the freshest Mitsubishi vehicles you're looking for. The exceptional people at West Loop Mitsubishi are ready to help the neighboring community of Leon Valley and would like to help you find the car you will love to drive for years on end. Initially a farming community, Leon Valley was developed in the 1940s on Bandera Road within Helotes and San Antonio. It is a city in Bexar County that is ten miles northwest of Downtown San Antonio with a total area of 3.4 square miles, as well as an elevation of 827 feet. Schoolchildren are within the Northside Independent School District's jurisdiction and are also probably familiar with the Leon Valley Public Library. 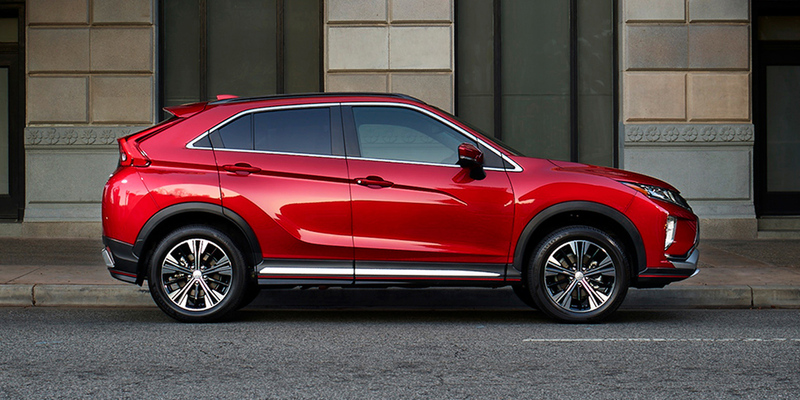 If you are a local, come on over and shop our inventory at West Loop Mitsubishi today! Our website hosts our inventory of brand new vehicles to allow buyers in the Leon Valley area to browse anytime they like. Whether it's for a large or small family, or just for yourself, we're sure to have a vehicle on hand that can suit your specific needs. West Loop Mitsubishi wants to make achieving your goal of a superior rate on a vehicle loan when you live near Leon Valley as well as a fast and refreshing experience! With helpful financial professionals right here to aid you, we at West Loop Mitsubishi can get you a loan that fits your budget without any troubles. Our friendly staff will review your application as soon as it's received and get back to you in a timely manner. If you want to keep your Mitsubishi vehicle running as if it was new and live near Leon Valley Texas then please consider bringing it by our repair center. All the resources you need to ensure that your Mitsubishi vehicle is maintained are here, and can also be acquired at West Loop Mitsubishi's repair center. Arrange for a service appointment today.